** The Government Response to the Previous School Massacre? The 2012 mass shooting at Sandy Hook, Connecticut has disturbing similarities to the 1999 Columbine High School mass shooting where two angry young men slaughtered a teacher and twelve students. 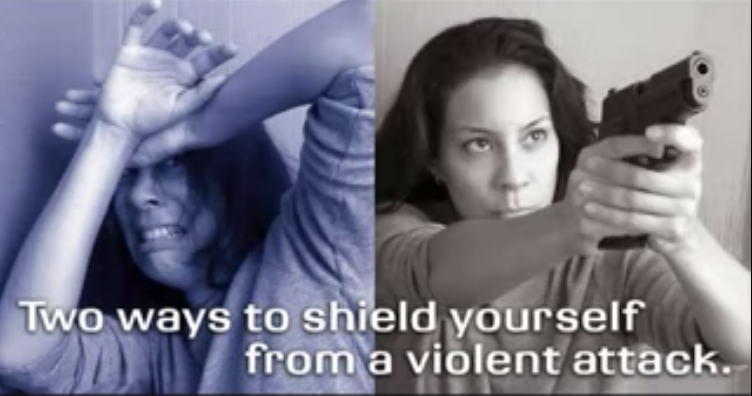 The Gun Free School Zone Act of 1990 continues to fail, you instead need a response which protects your kids. You need policies which both mitigate the effects as well as reduce the number of such massacres. The depressing increase in mass shootings suggests that there's something seriously wrong with current US government policies. Are the changes to mental health laws implemented after the 1975 movie One Flew Over the Cuckoo’s Nest making the big improvements Americans were promised? Many people have knee-jerk responses that ignore such consequences. Brian Giattina, a distraught school board member in Birmingham, Alabama, thinks that guns send the wrong message. "It tells them we have to have a gun to protect them." But it's a complex problem, and 48% of Americans believe better action to treat mental health issues will do the most to prevent such tragedies. The authoritative Rasmussen report survey also found that a staggering 86% see that more action to identify and treat mental illness and mental health issues would help decrease school massacres. Unfortunately, Giattina is giving the wrong message. It is a complex problem involving mental health, education, law enforcement and the community, yet encouraging learned helplessness is morally corrupt. Would so many have been murdered if the 1990 Gun Free School Act had not been signed by President Clinton? Improvement is definitely needed in all these areas, but that does not mean that responsible adults should be disarmed. If some or even just one of the school's teachers had had a firearm to protect the slaughtered kids, how much lower would the death toll have been? Brian Rohrbough, whose 15-year-old son was killed in the Columbine shooting, has a more thoughtful rather than emotional response. He recognized that "It certainly wouldn't hurt to have someone who is armed - even a teacher - who has the courage to protect the children at schools." "The average number of people shot in a mass shooting event when the shooter is stopped by law enforcement: 14. "The average number of people shot in a mass shooting event when the shooter is stopped by civilians: 2.5. "The reason is simple. The armed civilians are there when it started." So what was the government's response? They set up an enquiry to muddy the waters and miss the real causes of the problem: The inability of responsible adults to protect themselves and their children. Government failure at that most fundamental of government tasks: protecting their citizens and your children. In this case, it turns out that the government had had plenty of warning, yet not only failed to act, but tried to hide their failure for many years. Former Rocky Mountain News reporter Jeff Kass, author of the book Columbine: A True Crime Story, found that police ignored complaints and explains what actually happened. A year earlier, the mother of one of Harrris's friends had laid a formal complaint: Harris, one of the shooters, had threatened her son on his website and bragged that he had been building bombs. The police did create an affidavit for a search warrant on Harris' home, but took it no further. County officials took five long years even to acknowledge that they had met to discuss the ignored 1998 affidavit for a search warrant. Yet the police had also found a small bomb near Harris' home - but no one had bothered to present the affidavit to a judge. The search did eventually take place, but only after the shooting spree. In this shooting spree, as in countless others, the massacre of innocents by deranged individuals was exacerbated by the legal gun ban. Laws disarming the law-abiding simply lead to responsible citizens being unarmed while criminals have no problem in getting and keeping guns. 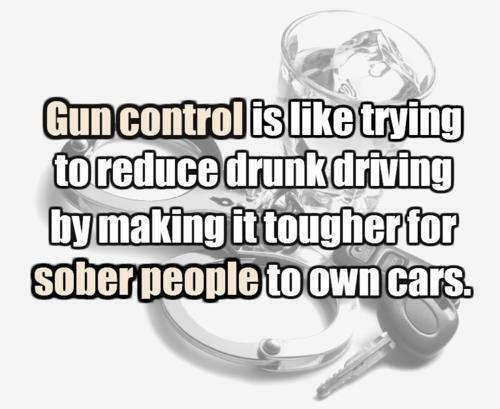 Yet guns in law-abiding hands stop a lot of criminal mayhem and murders. 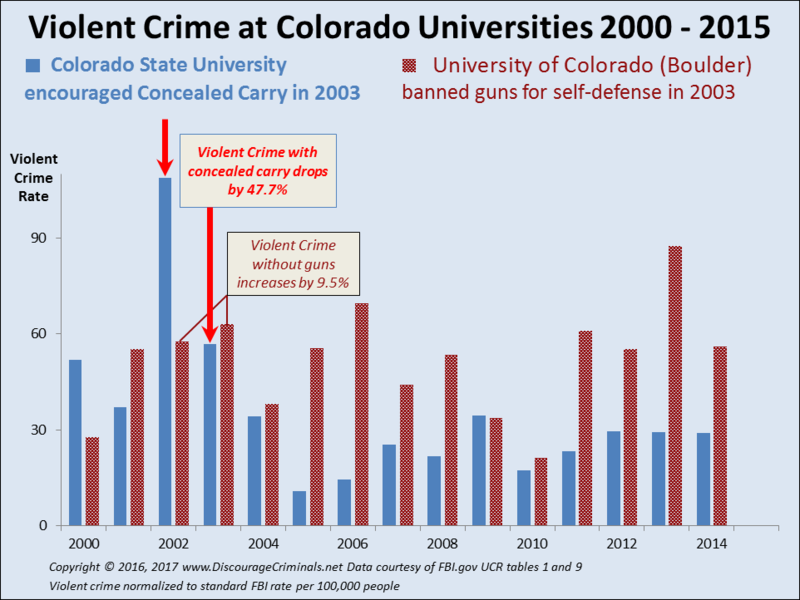 The study by Kleck and Gertz found a total of 2.16 million defensive gun uses per year in the United States. 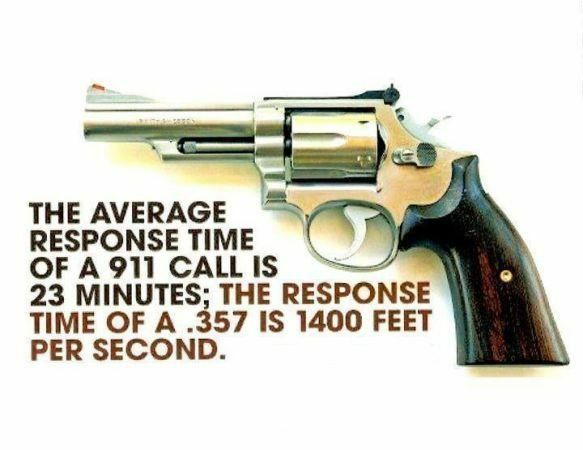 The National Survey of Private Ownership of Firearms study found approximately 1.5 million defensive gun uses per annum. This increase in the number and severity of massacres suggests that the increasingly stringent gun laws already on the books are having an understandably negative effect. Would further restrictions on gun ownership by the law-abiding and responsible make matters better, or worse? 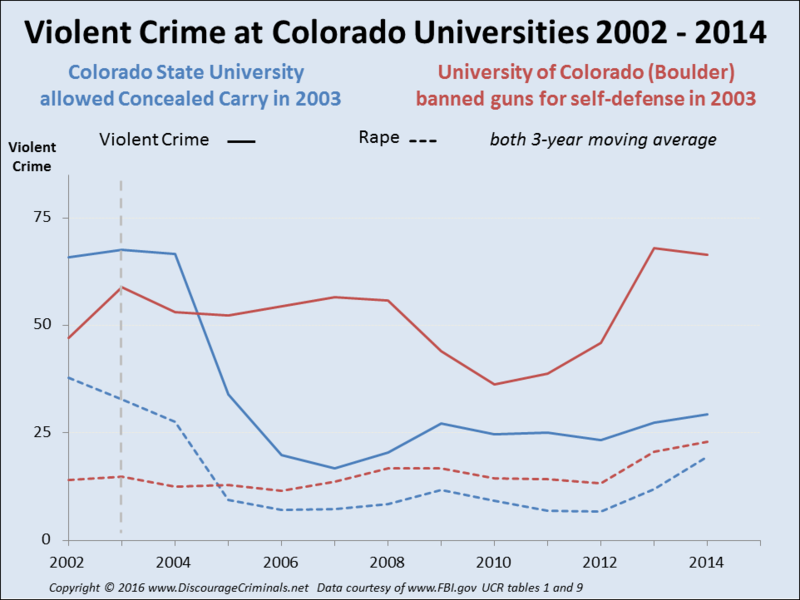 It seems that those wishing to strengthen gun restrictions just ignore the consequences of the previous actions. What's the most effective way to discourage any criminal activity? Is it really to disempower the law-abiding? "Bad guys with guns - bad, and good guys with guns - good!"